Midwest Autoworks is the go-to choice for Kia drivers in Boonville and Columbia. Our masterful auto mechanics have years of experience in auto repair of all types. We aim to go above and beyond to ensure you receive both honest and thorough auto and customer service. We are so proud that Kia owners continually choose us for service and repair. For Kia services, call Midwest Autoworx or schedule an appointment online. We’re located at 2001 Rangeline Street in Columbia, MO 65202 and 1300 W. Ashley Road in Boonville, MO 65233. 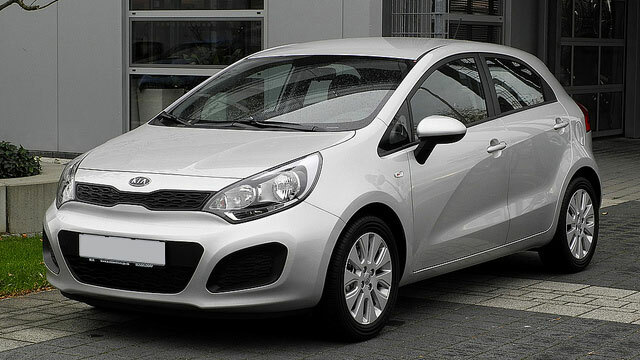 Our professional and qualified auto mechanics will provide you with the most quality Kia Repair in the region. We look forward to your visit!